University of Minnesota Extension is offering four Small Grain Winter Workshops in Central, Western, and Southern MN in February to address small grain production. Row crop farming brings busy spring and fall workloads. There are also pests common to row crops, including herbicide resistant weeds, soybean cyst nematodes, soybean aphid, diseases and corn rootworm. 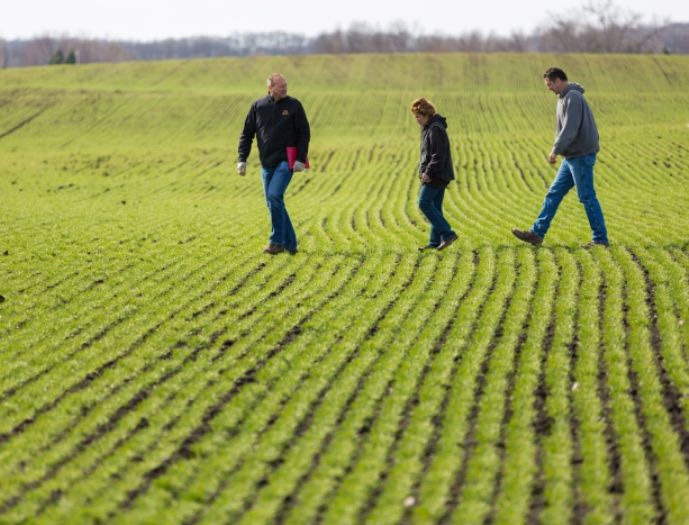 Small grains added to a rotation may offer opportunities to diversity cropping systems in central and southern Minnesota to manage these challenges and lower production costs. 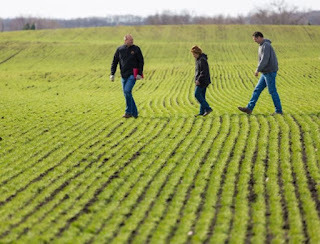 This program is designed to help farmers determine if small grains can work on their farm, in their rotation, and if it can be sustainable over time. This program will provide the tools needed to make small grains a successful crop in their operation. This includes information on production agronomics, variety selection, disease identification, fungicide use, fertility, quality, equipment, and economics. Time will be set aside for open forum to discuss related topics and on farm experiences. Thursday, February 22 - Slayton, Murray County 4H-Building, Event Hall, 12:30 – 4:00 (Contact: Melissa Runck at 507-836-6927). Presenters will vary by location and include Jochum Wiersma, University of Minnesota Extension Small Grain Specialist and Jared Goplen, University of Minnesota Extension Crops Educator. Lunch is included at all sites. No registration is necessary unless lunch is desired in Slayton. Please register for lunch in Slayton by visiting https://z.umn.edu/strategic-farming.